The 807-acre Bronx River Reservation is a picturesque backdrop along this paved trail located immediately adjacent to the Bronx River Parkway. 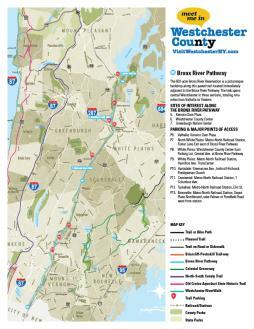 The trek spans central Westchester in three sections, totaling nine miles from Valhalla to Yonkers. 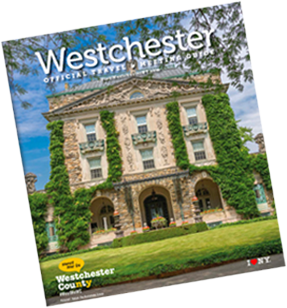 Crestwood: Metro-North Railroad Station, 1 Columbus Ave.
Tuckahoe: Metro-North Railroad Station, Elm St.